Lori Paikin is a 20 year veteran of the direct mail and digital industries. She started her career on the list management and list brokerage side of the industry before joining Abacus in 1993. Lori led the expansion of the sales and account management teams through the acquisition of DoubleClick before leaving in 2005 to join Next Action / Datalogix. 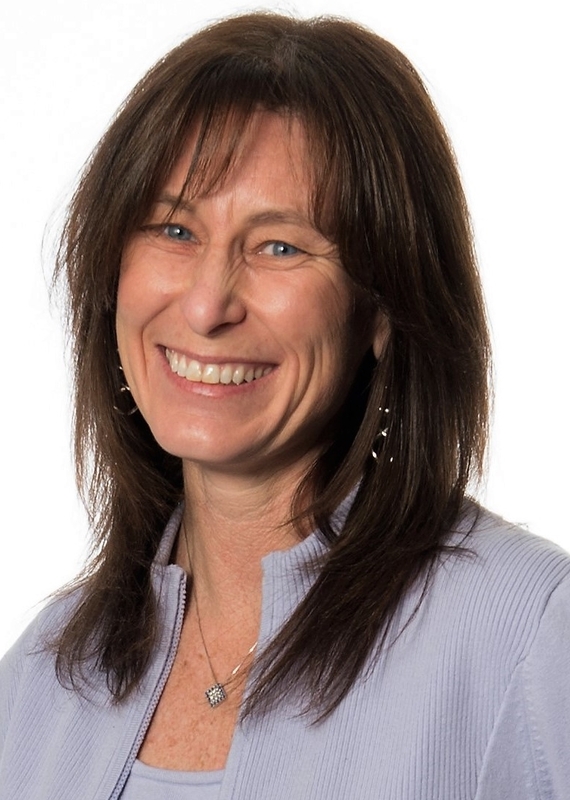 In her role with DLX, Lori was GM of the Retail Vertical supporting sales, client services, marketing, and product. Lori joined the NaviStone team in a consulting capacity in 2016 before joining full-time as Chief Revenue Officer, in March of 2017.